Botox™ and fillers are not enough when it comes to improving the visible signs of skin aging. In simple terms, Botox™ Cosmetic prevents muscle contraction, which leads to visibly smoothed wrinkles, while fillers – like Juvederm™, Sculptra™ and Emervel™ – replenish volume loss and improve facial contours. But these temporary solutions don’t work on the root causes of skin aging. They don’t induce any physiological changes in the epidermis, nor the dermis. They are like band aids for the skin. 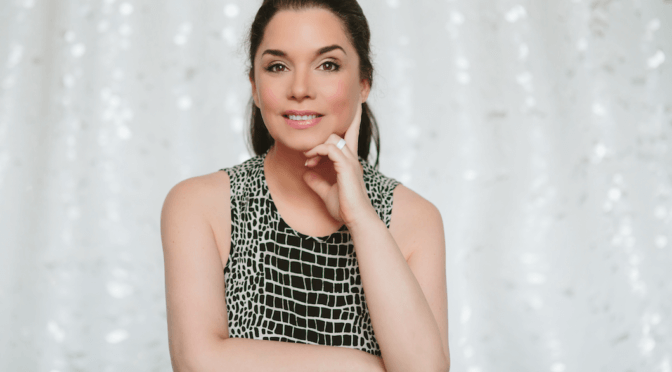 Don’t get me wrong, I like and use Botox™ and fillers myself – and have for years – but it takes more than that to get younger, brighter, healthier skin. 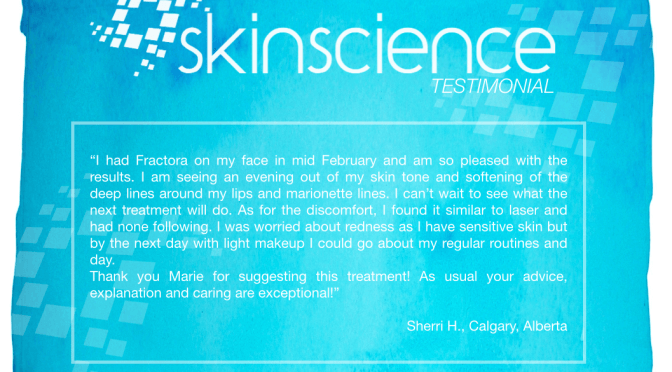 As you can imagine, there is a lot more than meets the eye when it comes to skin aging. First of all, everybody ages differently and aging looks different from one person to the next. 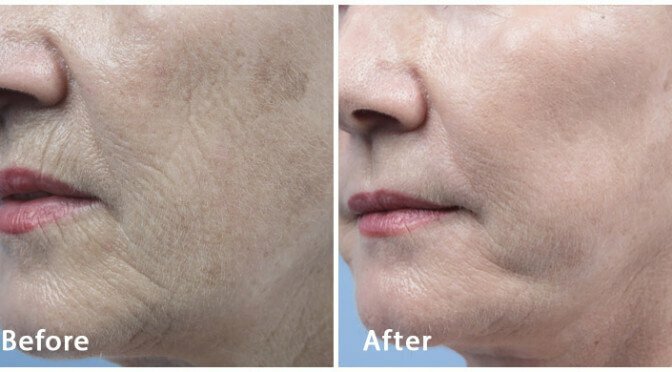 For example, some people will be prone to brown spots and lack of firmness, while others will show wrinkles and redness as their primary visible signs of aging. Of course, any combination of skin aging manifestation is possible – different DNA, different causes and symptoms of aging. Then, there are the ‘non visible’ causes of aging – the chronic, underlying cellular mechanisms that will contribute to the ‘visible’ signs of aging. Glycation, free radicals, MMPs, mitochondrial burnout, telomere shortening, stem cells dysfunction, … the list goes on and on. Wondering why that ‘miracle product’ your neighbour used with success hasn’t given you any visible results, even after 3 months of use? Guess what – your causes of aging are different from hers, and you need expert scientific advice in order to figure out which are YOUR causes. 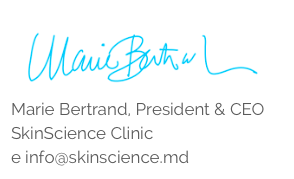 ~Marie Bertrand, founder + CEO SkinScience Clinic. CAN THIS BE — USED IN COMBINATION WITH OTHER TREATMENTS? can be applied 1 to 2 days after the treatment. Patients should expect to see micro lesions a few days after treatment and slight redness for up to 1 week depending on treatment parameters. 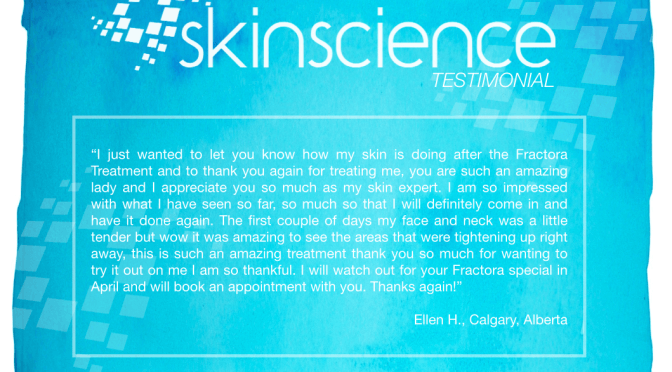 “I had Fractora on my face in mid February and am so pleased with the results. I am seeing an evening out of my skin tone and softening of the deep lines around my lips and marionette lines. I can’t wait to see what the next treatment will do. As for the discomfort, I found it similar to laser and had none following. I was worried about redness as I have sensitive skin but by the next day with light makeup I could go about my regular routines and day.